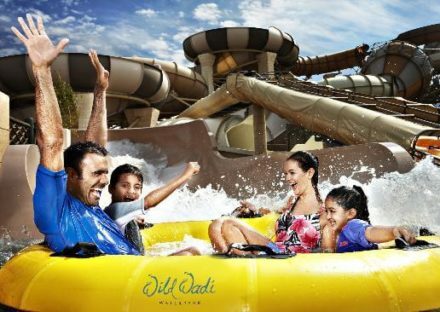 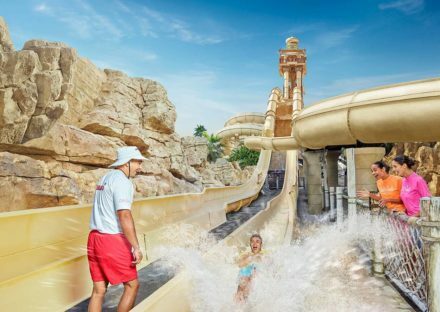 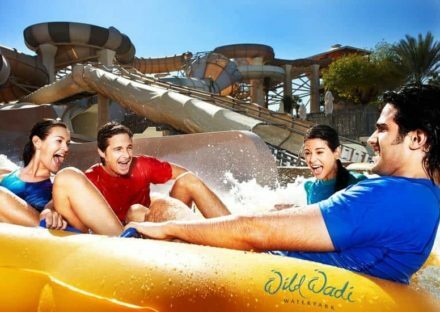 For an adventurous yet fun-filled day out in Dubai, The RTT can tailor a visit to the Wild Wadi Park featuring some of the world’s fastest and tallest rides. 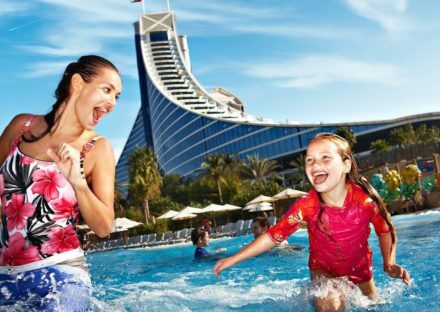 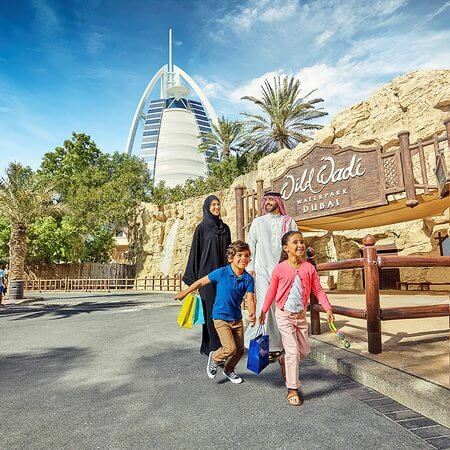 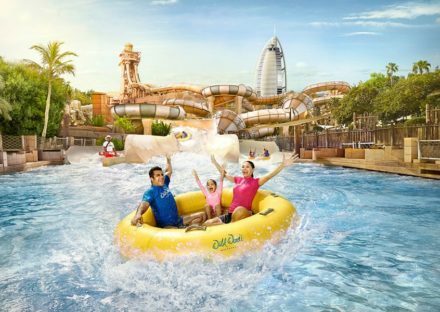 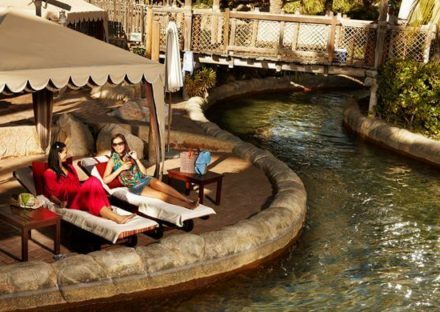 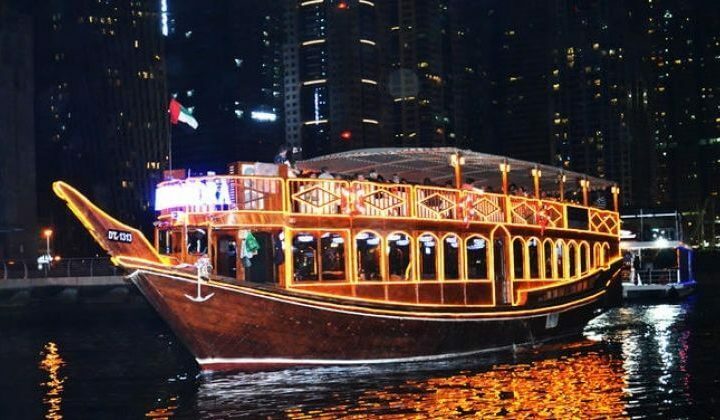 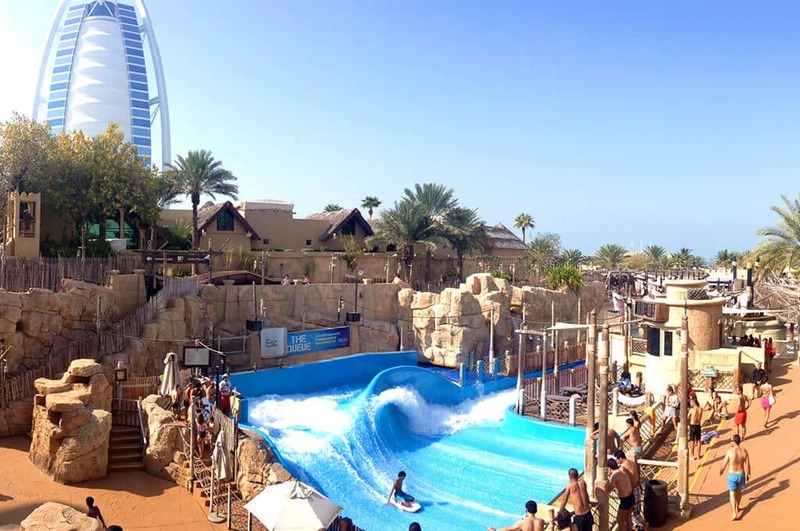 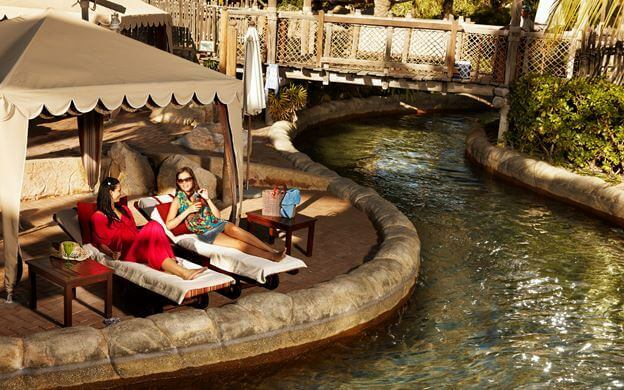 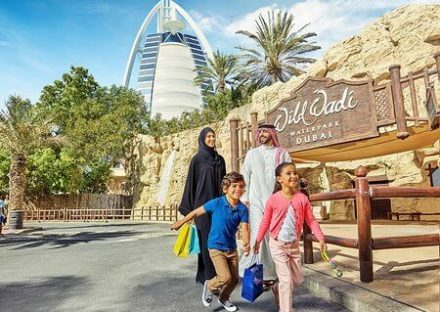 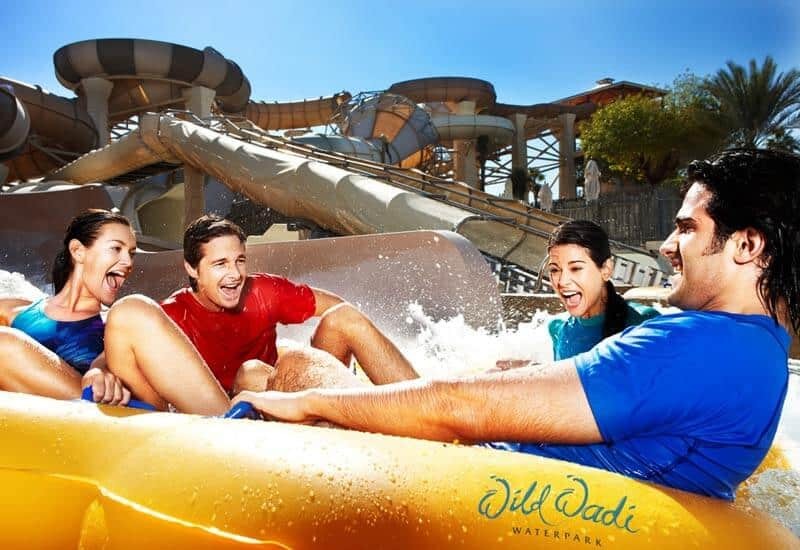 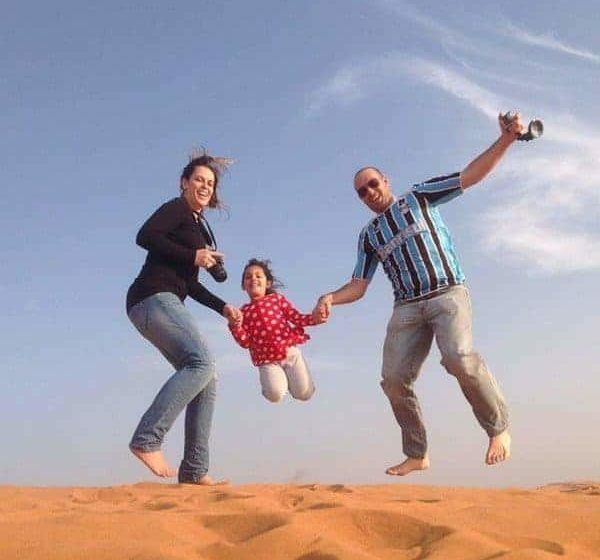 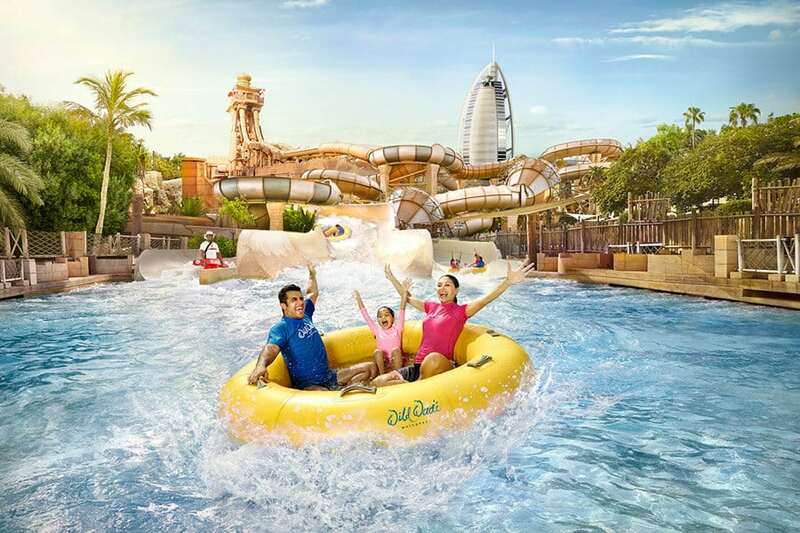 Located adjacent to Burj Al Arab in Jumeirah – one of the city’s most posh areas, a tour to the Wild Wadi Park will provide you with a delightful break from the daily hustles and bustles of your hectic life. 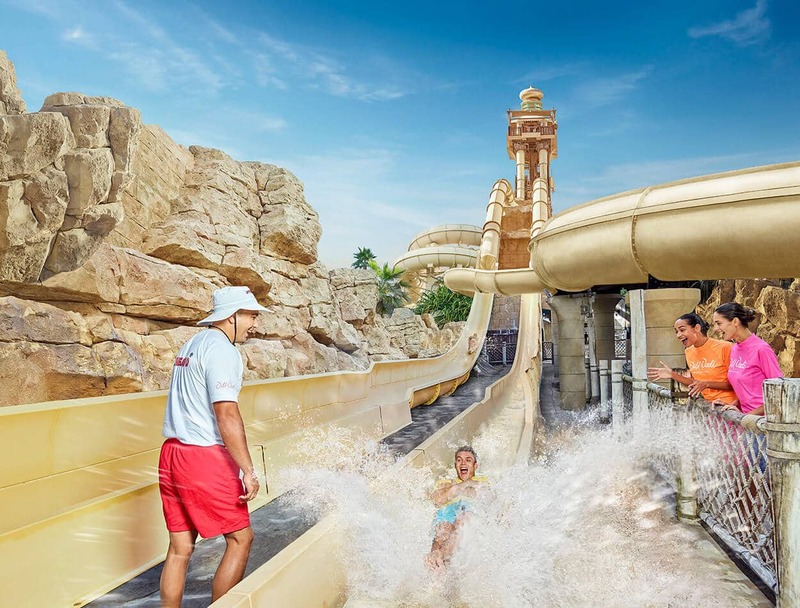 The real highlight of the park is that it is built around the concept of interesting Arabian folklore whose central characters are Juha and his seafaring friend, Sinbad. 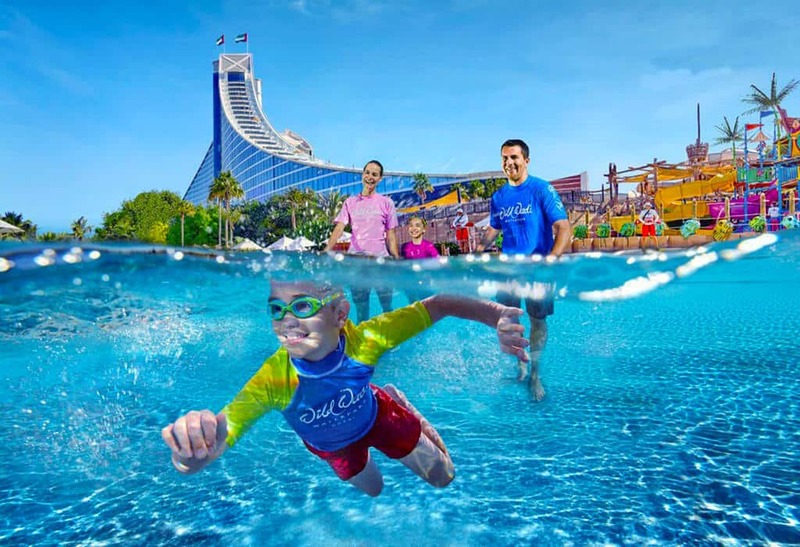 Its attention to detail emphasis on character structure and development has won the park the World Waterpark Association Industry Innovation Awards for Outstanding Accomplishment Design and Theming.